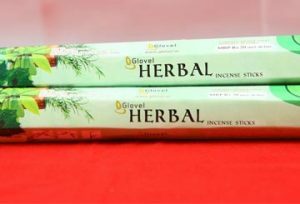 Incense sticks are popularly used in Indian rituals. They are lit and offered to God. 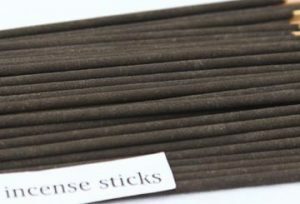 We offer incense sticks and cones which are made from aromatic ingredients. They have an ever-lasting effect and spread the fragrance in the entire room. 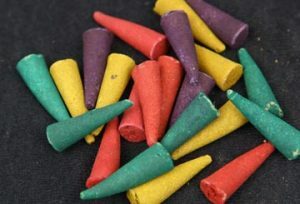 Our exotic incense sticks and cones collection includes the following.